Visit the homeland of the legendary ‘long-neck’ Kayan people. Gentle trekking, while exploring local beliefs and way of life. Visit traditional artisans and musicians in their homes. 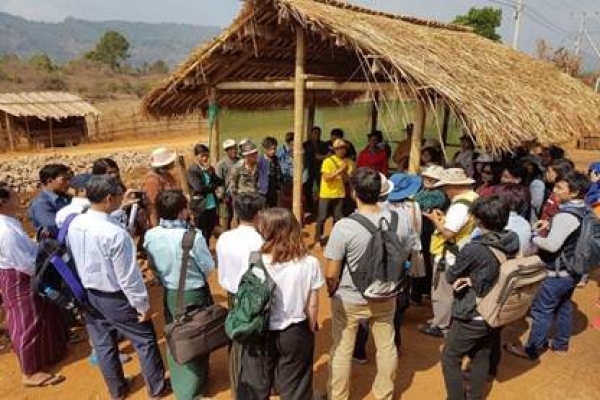 These community based, cultural tours offer you fascinating, fun insights into local life and culture in Pan Pet, an ethnic Kayah community, located in Demoso township, Kayah, Myanmar. Pan Pet area includes 5 small villages.